The all-new (and extremely well-received) 2015 Tahoe, 2015 Suburban, and 2014 Silverado are enabling Chevrolet sales to grow by leaps and bounds in the Middle East. Just in August 2014, sales of Bow Tie’s full-size SUVs and pickup trucks rose 35 percent year-over-year. The sales jump is due to spiking sales in Saudi Arabia (up 65 percent), Qatar (up 79 percent), and the United Arab Emirates (up 30 percent). On an individual model basis, the Tahoe and Suburban rose 37 percent year-over-year in the Middle East. The growth was spearheaded by a 65 percent increase in Saudi Arabia (Chevy’s largest market in the region), 15 percent in the UAE, and a whopping 108 percent in Qatar. 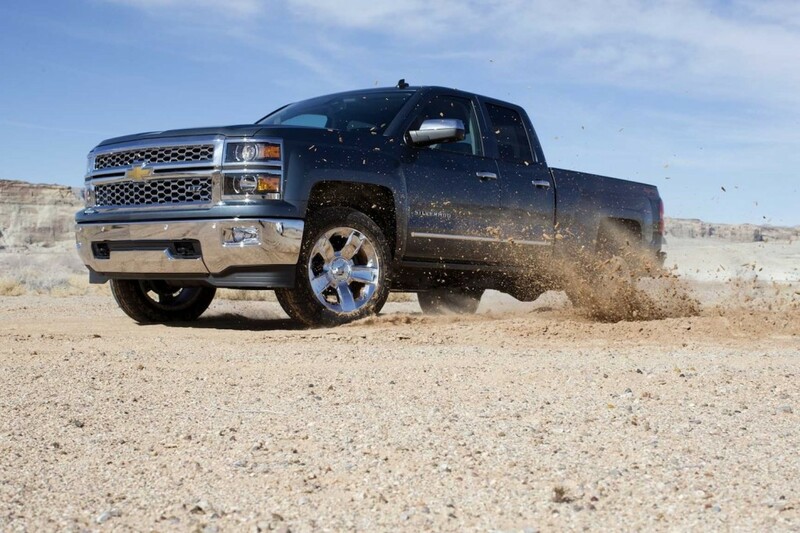 Meanwhile, take rate for the all-new Silverado doubled in the UAE, while rising 58 percent in Saudi Arabia, both on a year-over-year basis. “With the recent launches of the all-new Tahoe and Suburban last month, we have revamped the entire SUV and Pickup line-ups,” said Jeroen Barwegen, Regional Sales and Marketing Director for Chevrolet and GMC. “I am confident that Chevrolet’s newest product line-up will attract more customers to the brand and enable us maintain the strong sales momentum throughout the year”, he added.